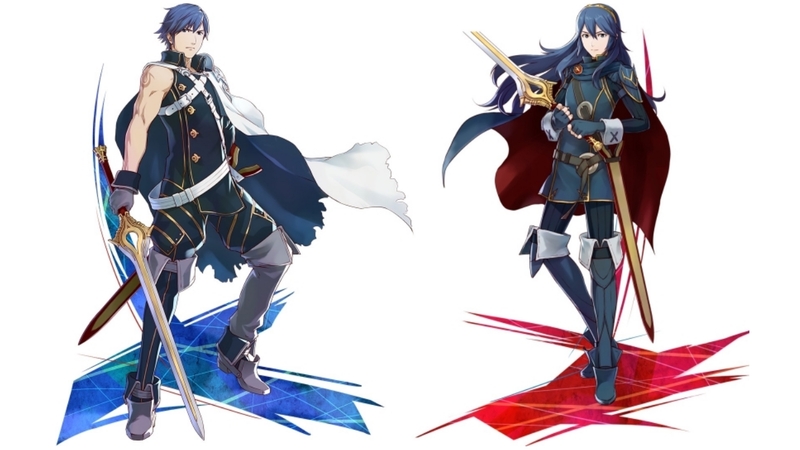 Seeing Chrom and Lucina team up again is such a thrill, especially when their anime-style and grid-based combat are so fitting for the PXZ world. Mario or Pikachu are more famous, but their cartoony looks and inability to talk wouldn’t have meshed all that well. Plus, Bandai Namco is already familiar with both of Fire Emblem: Awakening leads, having helped add both to Super Smash Bros. Wii U/3DS. Meanwhile, having Fiona from Xenoblade Chronicles may be a slightly deeper cut, but it’s even more fitting for longtime fans of Xeno games. Prior to teaming with Nintendo for Xenoblade Chronicles, Tetsuya Takahashi and his team at Monolith Soft made Xenosaga for Namco. 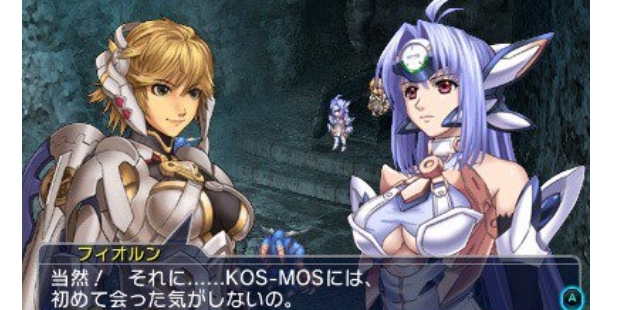 As the trailer shows, Fiona is right next to Xenosaga’s KOS-MOS in a team-up that most Xeno fans thought they’d never see. Most of the big names from the first crossover are joining Nintendo’s additions to this Japanese gaming potluck. You’ll find stars from series as wide-ranging as Resident Evil, Virtua Fighter, Tales of…, Street Fighter, Yakuza, and Tekken, along with a few surprising new face. Obviously fans are geeking out about Phoenix Wright and B.B. Hood making an appearance, but they aren’t the mascots I’m most intrigued by. 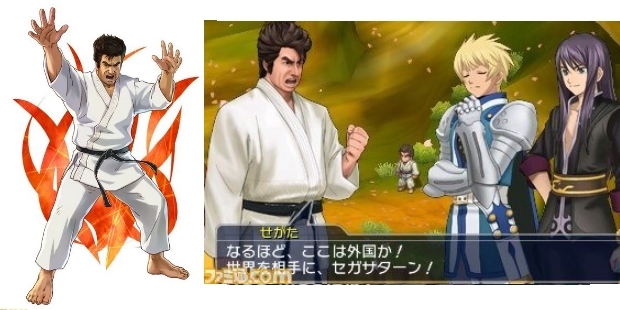 Unbelievably, Project X Zone 2 includes the presumed dead, failed Saturn mascot, Segata Sanshiro! Seriously, look at those freaking screens! You can take a look at some of the other new arrivals in the trailer below. The game is out in North America February 16, 2016, and you can pre-order Project X Zone 2 right here. Comic Reviews: Age of Ultron and Batman & Robin! I’ve always had a passing interest in this series ever since y’all did a Radar Plays for the first one. But now that is has Lucina in it I may just have to break down and buy it. 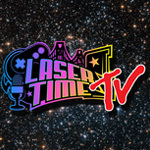 Here’s hoping the LT crew figures out a way to stream this game when it comes out.